pixel How to Copy All Contacts From Android Phone to Sim Card Easily in Hindi? 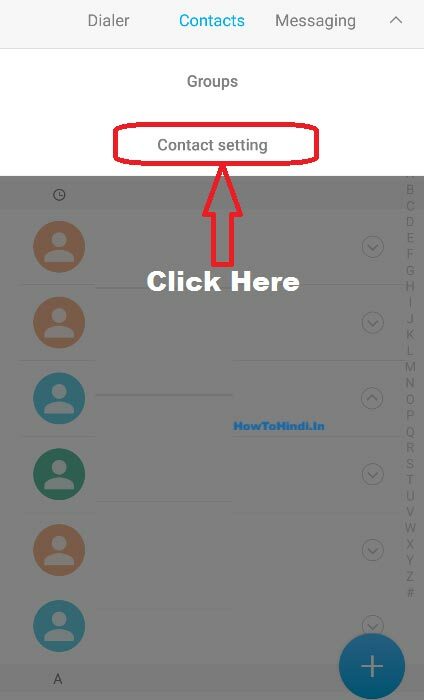 How to Copy All Contacts From Android Phone to Sim Card Easily in Hindi? How to Copy All Contacts From Android Phone to Sim Card ? 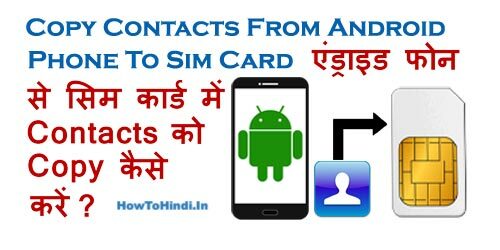 इसे भी ज़रूर पढ़ें - How to Copy all Contacts from Sim Card to Android Phone Easily ? 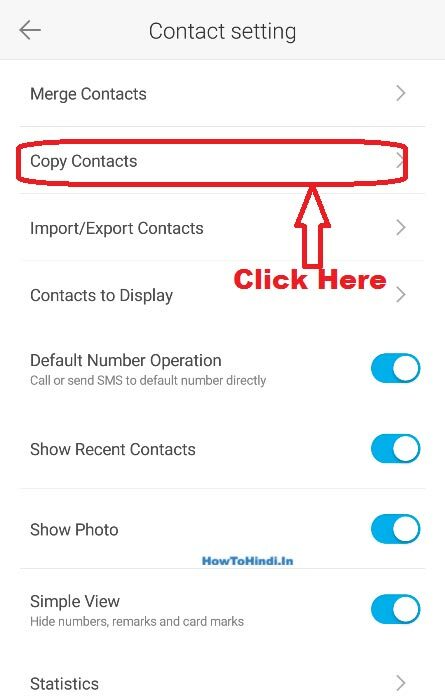 उम्मीद करते हैं की आप समझ गए होंगे - How to Copy All Contacts From Android Phone to Sim Card. 1.) 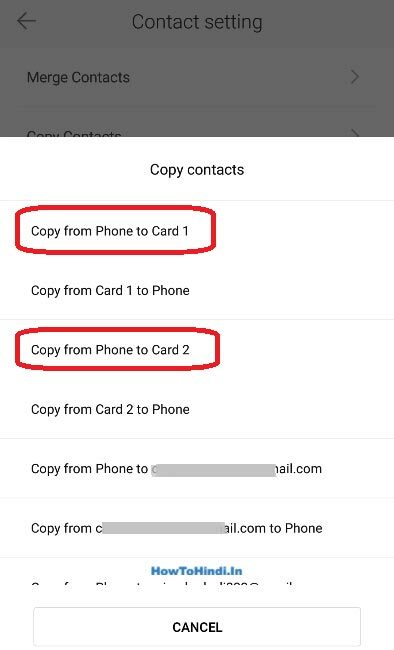 How to Copy / Transfer Contacts from One Android Phone to Another ? 4.) How to install android OS on PC, Computer or Laptop Step By Step easily in Hindi ? 5.) What is Cloud Storage and How to use Cloud Storage in Hindi?